This week’s Sunday Supper theme is Best Holiday Dessert. And the way that my life is going right now, the best holiday dessert involves alcohol. That’s why I decided to submit Pumpkin Patch Cocktail from Fresh From the Market. The Verdict: YUM! This is definitely a dessert drink, and I LOVED it. 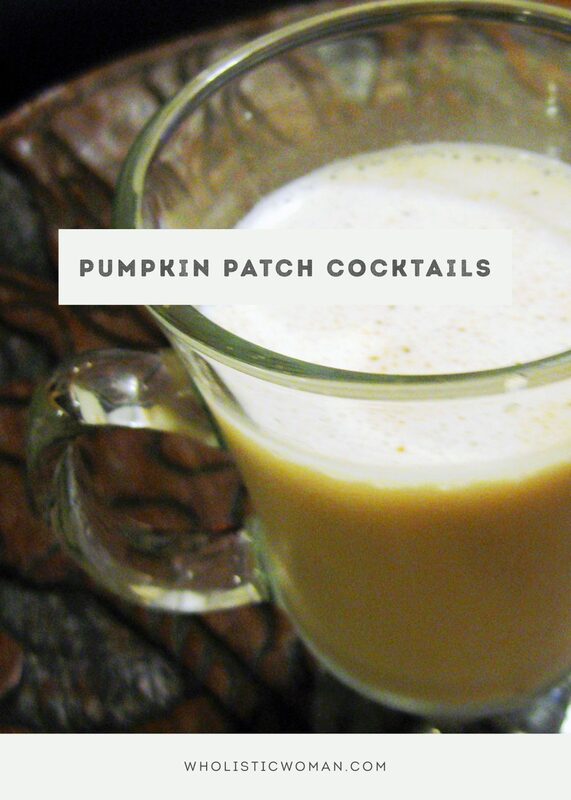 Feel free to mix it up with pumpkin spice syrup instead of plain pumpkin, or use your favorite Irish cream liqueurs or vanilla vodkas. This is my kind of pumpkin! I seriously think I might be in love with this recipe, with the picture, with the idea, with…. you get the idea. I wish we had this stuff so I could whip one up when I get home! Well that sounds interesting! I have to admit, I’m not much of a cocktail drinker either. I love fine wines and craft beer. But much like you, I’ve been reading about seasonal cocktails and I’ve been wanting to try a candy corn martini. Mmmm, candy corn martini sounds awesome! Stumbled across this while looking for cocktails for a Halloween Party. We tried a sample last night and really liked it, ….so it’s going on the menu for our party this weekend. BTW: The Coole Swan drink is excellent on it’s own, particularly when chilled. It has a delicious chocolate and vanilla undertaste and I would never go back to Baileys or the other cheap Irish creams. We swirled some Chambord into it in a martini glass to make it look like a splash of blood. It was delicious. You could use any red fruit liqueur or fruit syrup. So this is our second themed cocktail for the party. Thanks for the tips! I will definitely seek out the Coole Swan . . . there are a couple of “good” liquor stores around here and if I don’t find it, the one I went to will order it in for me. Glad you let me know! Wonderful way to say cheers during the holidays! Very curious about the pumpkin syrup. Thanks for the intro! I didn’t know Monin had a pumpkin syrup? Yummy! This sounds delicious! I used pumpkin spice, super tasty!